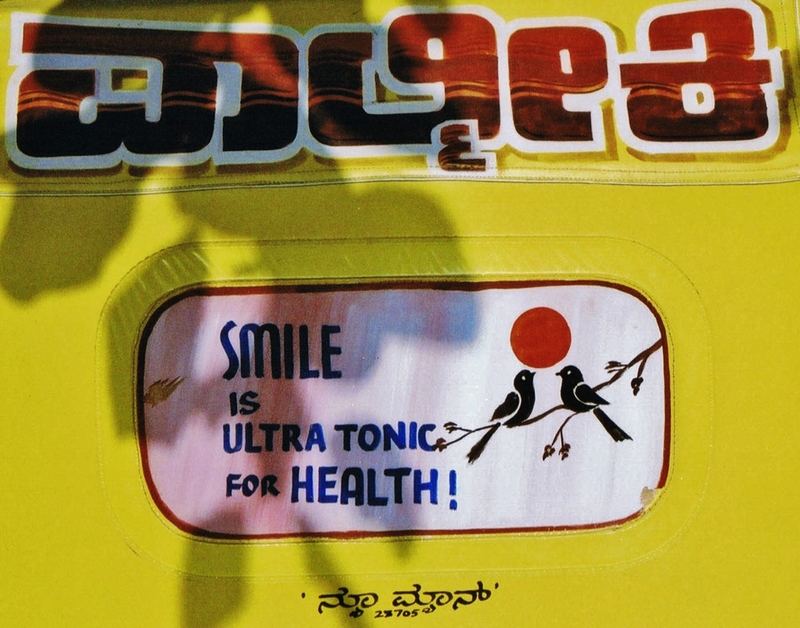 On an Autorickshaw. Near Bangalore (or Mysore), India. May 2006. For more Images of India, you’re invited to visit this gallery. 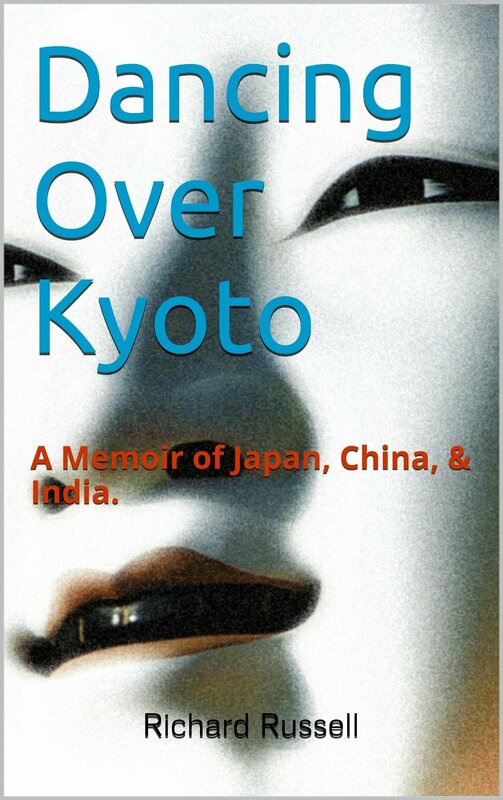 This is the Third of Three Asia Mystery & Detective Week posts. Earlier this week we went to Tang Dynasty (618-906) China with Judge Dee, then to Edo Era (1603-1868) & pre-War Japan with Inspector Hanshichi and Detective Akechi, respectively. 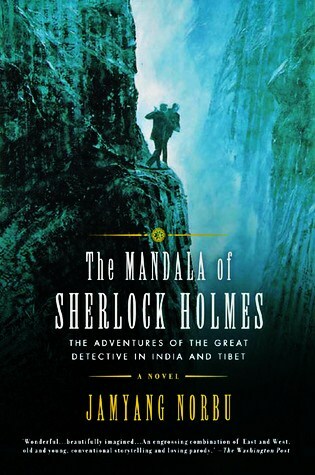 Now on to late 19th Century India and Tibet with the inimitable Sherlock Holmes (with a contemporary colleague, Inspector Sartaj Singh of Sacred Games, making an appearance in the Epilog…). Enjoy. I go back a ways with Sherlock Holmes. My testimonial to that is set forth in Part 1 of this series as an introduction to this 3-part series, so I won’t belabor it here. 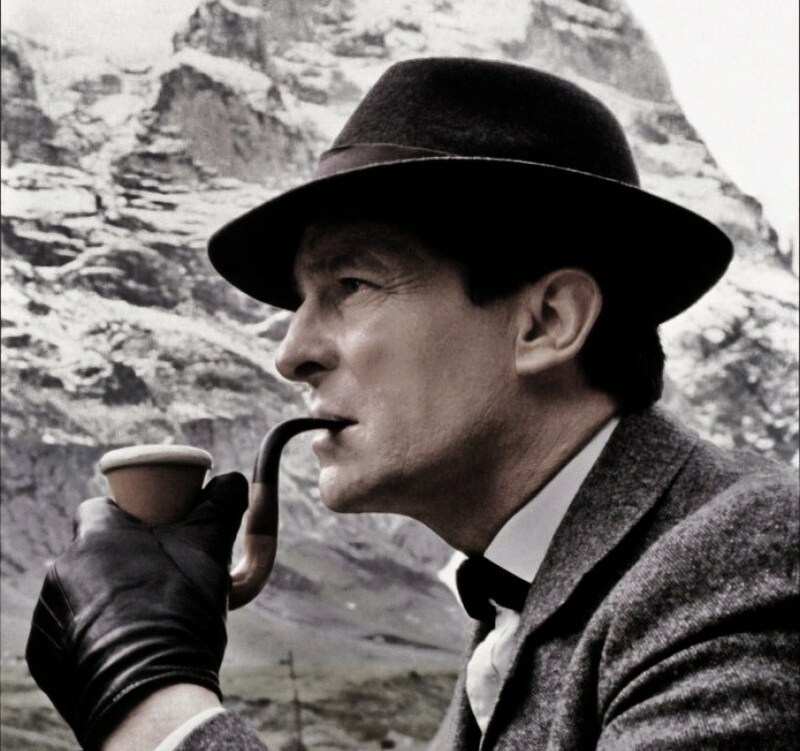 Apparently, Tibetan exile, scholar and author Jamyang Norbu has a long and personal history with Sherlock Holmes, too. In fact, I know he does. Norbu’s modern masterpiece (it really is a masterpiece of a kind), The Mandala of Sherlock Holmes (HarperCollins Publishers India, 1999). Mandala attests to Norbu’s deep respect, knowledge and, indeed, love of Sir Arthur Conan Doyle‘s (1859-1930) iconic sleuth. 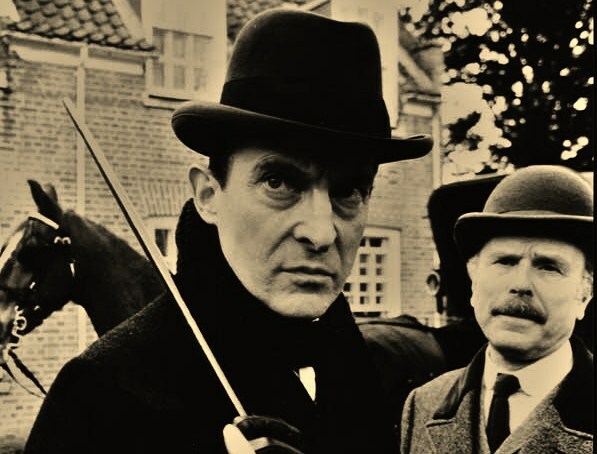 The Mandala of Sherlock Holmes is much more than mere fan fiction, it’s a celebration of Holmes done thoroughly, done plausibly, done completely, in sum: done right — meaning across the broad sweep of a stand-alone novel. How Does Sherlock Holmes Get to India in the First Place? Let’s keep two things in mind from the outset. First of all, during Sherlock Holmes’ “lost years,” from mid-1891 to 1894, India is the Jewel in the Crown of the British Empire, so it’s entirely plausible for most any middle class British subject to find their way to India. 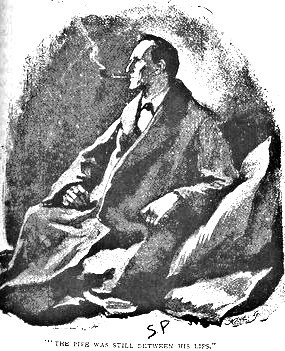 Second, and to put a finer point on it, Holmes himself tells Watson about his travels to and around South Asia in “The Adventure of the Empty House.” Let us keep in mind that Watson is shocked to discover Holmes alive and well after an absence of two years during which time Watson and the world had thought Holmes had died — along with Professor Moriarty — in Reichenbach Falls… the cover illustration to this latest printing of Mandala. I slipped through [Moriarty’s] grip, and he with a horrible scream kicked madly for a few seconds, and clawed the air with both his hands. But for all his efforts he could not get his balance, and over he went. With my face over the brink, I saw him fall for a long way. Then he struck a rock, bounded off, and splashed into the water. . . I had only one confidant — my brother Mycroft. 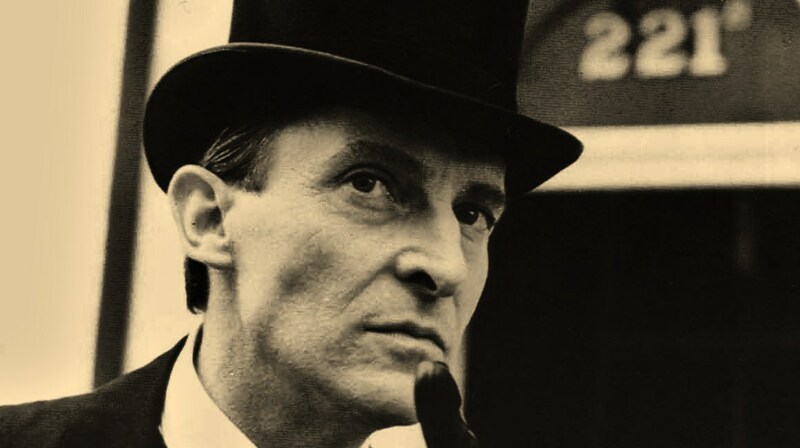 I owe you many apologies, my dear Watson, but it was all-important that it should be thought I was dead, and it is quite certain that you would not have written so convincing an account of my unhappy end had you not yourself thought that it was true. Several times during the last three years I have taken up my pen to write to you, but always I feared lest your affectionate regard for me should tempt you to some indiscretion which would betray my secret. 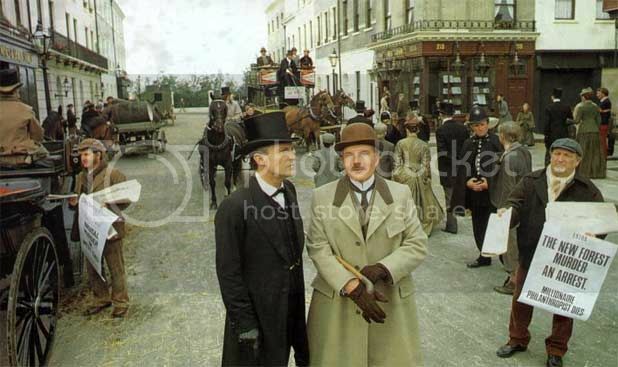 . . As to Mycroft, I had to confide in him in order to obtain the money which I needed. The course of events in London did not run so well as I had hoped, for the trial of the Moriarty gang left two of its most dangerous members, my own most vindictive enemies, at liberty. I travelled for two years in Tibet, therefore, and amused myself by visiting Lhassa, and spending some days with the head lama. You may have read of the remarkable explorations of a Norwegian named Sigerson, but I am sure that it never occurred to you that you were receiving news of your friend. I then passed through Persia, looked in at Mecca . . . . So that’s how we find Holmes in South Asia in the early 1890s. It’s from there, more precisely, Malabar Point, Bombay (now Mubai, yes, that’s my photo) that Jamyang Norbu picks up Holmes’ tale. Holmes nows travels under the pseudonym Sigerson. And takes up with his Indian Watson (and narrator of the tale), Hurrie Chunder Mookerjee — a Bengali scholar and surveyor employed by The Department, the British Secret Service in India — and they venture across India, into Tibet and on to Lhassa, dodging assassins all the way, until the final, climatic scene. . . I’ll leave it at that. Sidney Paget’s Sherlock Holmes. 1891. After two days I managed to rent a small but full-furnished cottage for Mr. Holmes — Runnymeade, near Chota Simla. The previous occupant had been a notorious poodle-faker, a doyen of the Simla smart-set who, due to a number of causes, including inebriation, fell off his horse nine hundred feet down a ravine, spoiling a patch of Indian corn. . . .
Shiva Temple. Badami, India. 2006. As I have confessed before, I am an awfully fearful sort of man — which is a serious detriment in my profession — but somehow or the other, the more fearful I become, the more dam’ tight places I get into. Yet fear at least performs the useful function of making one careful. I had taken a number of precautions to ensure that anyone taking undue interest in our activities would not learn very much. Even our silent, stealthy departure on this dark morning was one of my attempts to ‘muddy the well of inquiry with the stick of precaution,’ as they would say in Afghanistan. Narasimha slays the demon. Hoysala Temple. 2006. The door swung back somewhat, awkwardly on its clumsy wrought-iron hinges. A shaft of light from the lantern cut through the darkness of the room to reveal a terrifying red face with long white fangs sticking out of a grimacing mouth. I gave a little start. Actually, I nearly screamed, but recovered my wits sufficiently — and in the jolly nick of time — to realise that the fearful apparition was nothing but the idol of a yiddam, a wrathful deity of the Lamaist pantheon. We were obviously in some kind of chapel. Mr. Holmes did not betray any surprise but kept the lantern shining steadily on the idol. Then he slowly moved the beam of light across the room, revealing more images of fierce tantric deities, peaceful Buddhas and Bodhisattvas, all disconcertingly life-like in the silence and gloom of the chapel. The heavy scent of juniper incense contributed to the mystery of the place. Tears filled my eyes at the realisation that my noble friend was doomed, and with him the Grand Lama and the Lama Yonten; and then, of course, Thibet, that fascinating country to whose study I had devoted these many years of my life. Was it all to end in this manner? Holmes back in London. Cheers to J Brett. That said, here are my two (admittedly geeky) Findings of Glitch that I cannot bring myself to not mention here. One concerns an anachronism and one concerns Norbu’s (and his editors’) fouling-up a classic Holmes maxim. 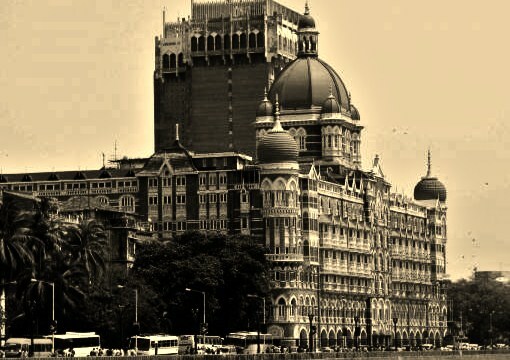 The Taj Mahal Palace & Tower. April 2008. In old Bombay, after Holmes disembarks from the ship, the S.S. Kohinoor, he takes up temporary residence at the Taj Mahal Hotel. This is in late 1891 or early 1892. The Taj opened in 1903. I’ve stayed at the Taj (technically, “The Taj Mahal Palace,” and just down from the Taj, and have conducted more than a few meetings there. It’s a place I know pretty well. Also, and this is really picking nits: let’s first go ahead and assume that the Taj itself time-traveled back a dozen years and opened in 1891. Even if it did, it should be noted that from its (1903) grand opening until well after World War II what people now see as the grand front facade of the Taj, facing Mumbai’s harbor and the Gateway of India, was actually the rear, the back side, of the Taj — for about half of its life the Taj’s front faced west while its rear faced the harbor. Thus, when our narrator, Hurrie (called “Hurree” by Holmes in Mandala writes, “Holmes ran through the corridor and down the narrow staircase, leaving me no alternative but to follow him. We came out in a rush through the back door into a narrow alley. . .“ he gets it wrong. There was no alley, let alone a “narrow alley” behind the Taj during its first 50+ years. As I’ve admitted, that’s picking nits. Norbu botched it. I won’t say how. If you want to find out you’ll have to read Mandala and find out for yourself. Maybe in later editions the editors fixed it. Anyway, nobody’s perfect. A good lesson in and of itself. I’d be remiss in not at least mentioning a local, Indian, detective. My knowledge of India’s Mystery & Crime Novel genre is as non-existent as other native North American’s. But I’m fortunate to know (as many around the world know) of Inspector Sartaj Singh, the burned-out Mumbai cop who winds his way in and out of that vast city’s crime world, both petty and organized, in Vikram Chandra’s 2007 epic novel, Sacred Games. Chandra possesses that rare combination of writing with both attention to detail, moving the narrative along, and making the story crackle with tension as it moves along. A policeman, a criminal overlord, a Bollywood film star, beggars, cultists, spies, and terrorists—the lives of the privileged, the famous, the wretched, and the bloodthirsty interweave with cataclysmic consequences amid the chaos of modern-day Mumbai. . . .
One of the (many) allures of Sacred Games is Chandra’s refusal to patronize his non-Mumbaikar (मुंबईकर) by sanitizing or Westernizing the street-slang and other local dialect/s (except, of course, by having that slang appearing in English, though the books been translated into almost 20 languages). The extensive glossary at the end of Sacred Games is not only necessary, but makes for fun, PG-17, maybe R, reading in and of itself. Don’t believe me? Here’s the online version. It’s an incredible read and I can’t recommend it highly enough. Here’s the Amazon.com site for Sacred Games. I hope you’ve enjoyed this series. Please feel free to comment, or to contact me with suggestions for future posts. 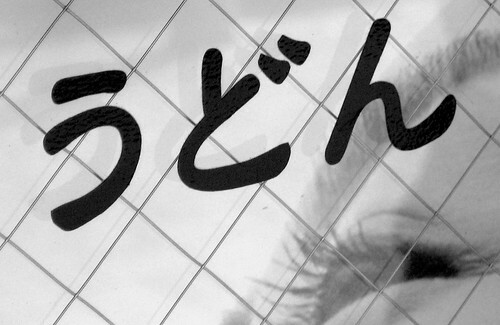 Next: we go back to Japan. R.R.N. 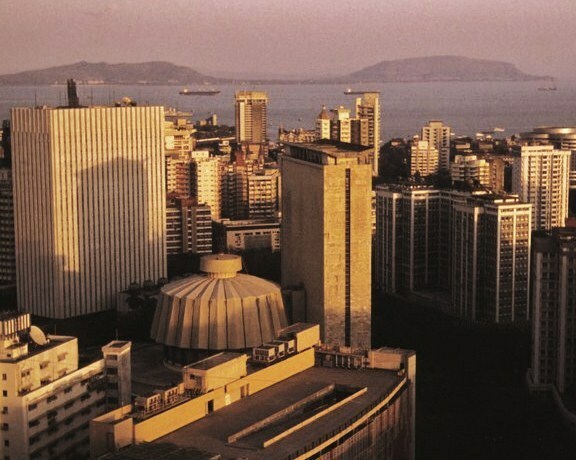 Mumbai Financial District. February 2007.